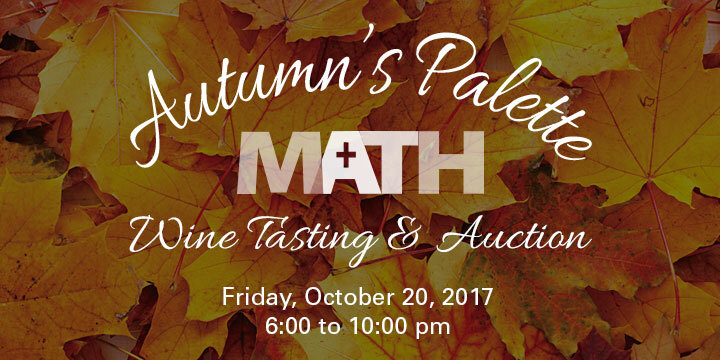 Join us for our second annual Autumn’s Palette Wine Tasting & Auction to benefit MATH. Enjoy an array of delicious hors d’oeuvres and desserts prepared by Executive Chef Nicholas Indino and staff of The North House. Savor and compare a collection of notable red and white wines provided by Missing Link Wine Co and West Side Wines and Spirits. Delight in live music by Cocktail Hour Jazz. Bid on a wide array of items in the Live and Silent Auctions. With your support, we hope to exceed the funds raised last year to benefit villagers in Port-au-Prince and Dame-Marie, who otherwise do not have access to primary medical care and surgical services. Proceeds from Autumn’s Palette 2017 are aimed at creating a neonatal program for mothers and their babies in Port-au-Prince and funding Haitian medical personnel for MATH’s surgical services at the community hospital in the Dame-Marie.